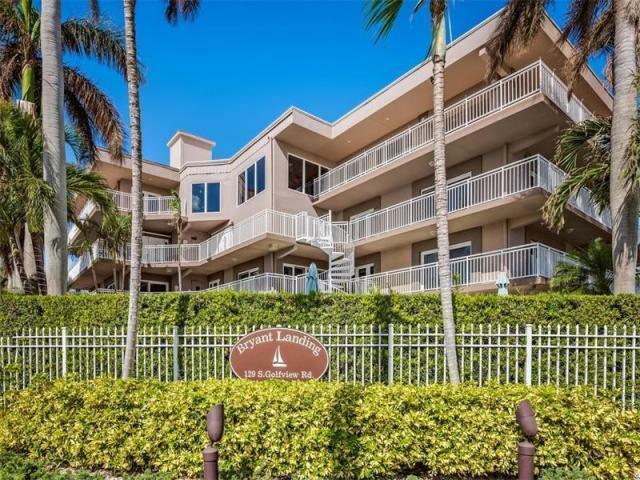 All DOTTOR CONDO, BRYANT LAND homes currently listed for sale in Lake Worth as of 04/26/2019 are shown below. You can change the search criteria at any time by pressing the 'Change Search' button below. "Barely lived in spacious condo on Intracoastal park and waterfront. This undervalued building has location, location, location and only nine units with strong financial reserves. The unit is over 2000sf with 3bedroom, 3bathrooms, walk-in closet and all impact openings. It is located on 3rd floor and faces south and east.. All floors are hard surfaces . Granite kitchen and bathrooms . An extremely large laundry and storage room. It is pet friendly building. You must see this to appreciate the value."